This morning students have been learning about a school in Kenya called “Ikoba Deb Primary School”. Students learnt about the school and culture in Kenya. 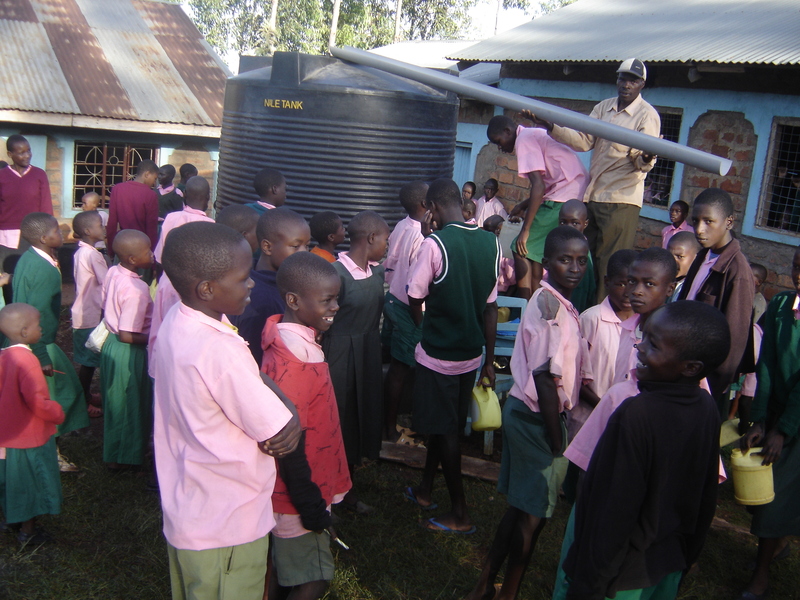 Ikoba Deb Primary School is located in Kisii Town in Southwestern Kenya. They started to write their letters to the school. 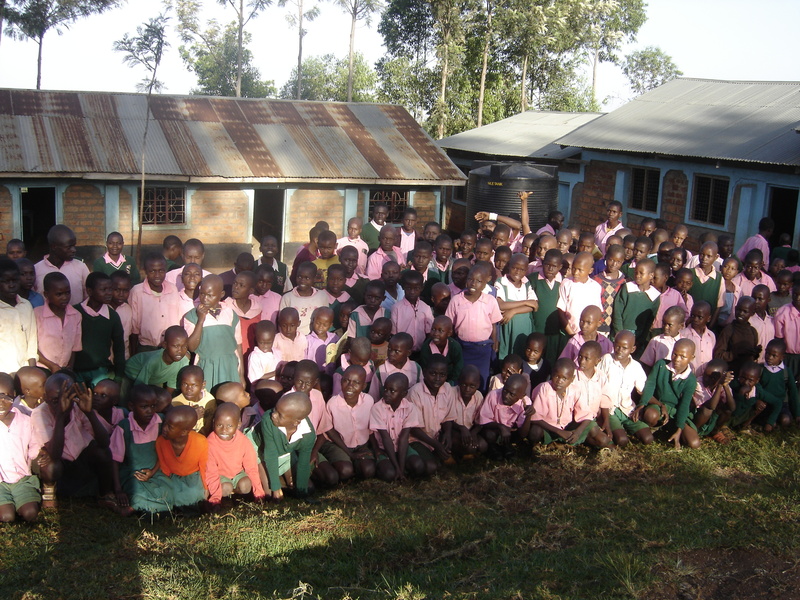 The letters we send to Kenya will take around 2 -3 weeks reach the school, students in Kenya will then be writing back. We will post some examples of our students letters on our blog as soon as they are finished. This entry was posted on September 11, 2012 at 9:10 am and is filed under POD A. You can follow any responses to this entry through the RSS 2.0 feed. You can leave a response, or trackback from your own site.